Once I was a freelance (and sometimes not so freelance) consultant type guy, now I’m a musician. Always building tools for myself. Here they are, for your viewing enjoyment. Feel free to use/share them. Extended Frequency to Note Conversion chart — a chart that matches frequency (pitch) with musical notes on the keyboard. Most such charts stop at the end of the piano keyboard (C8). This one goes to A11 (56,320 Hz) which is way beyond human hearing. I needed it for a bird call to MIDI project. Mike’s Pretty Good Project Definition Worksheet — a series of questions you can answer when you are chartering a project. 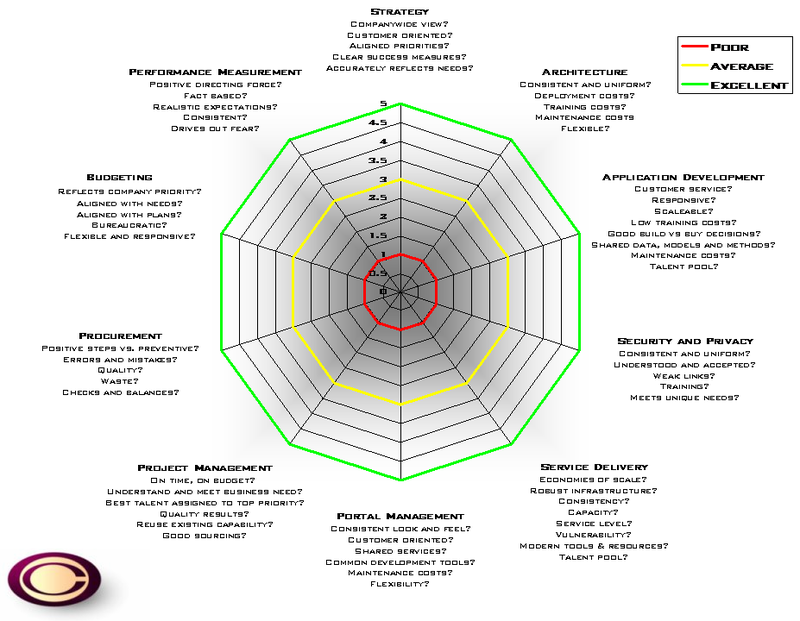 A good project charter will keep you out of all kinds of trouble. Mike’s Pretty Good Instant CIO Checklist Gizmo — Here’s is a one-pager I used when I was asked to come in and give the IS shop a quick once-over-lightly looksee. Mike’s Pretty Good Forced-Pair Ranking Worksheet — An Excel spreadsheet that can be used to rank up to twelve items. People compare each item with each of the others (in pairs) and pick which of the pair they prefer. It tallies their choices and identifies their ranking. Mike’s Pretty Good Status-report Template — good for small to mid-sized projects that just need a gentle tapping sound to keep them on track. The only rule is that if one of the questions across the top gets a “yes” answer, there needs to be an explanation in “Issues and Concerns” at the bottom. One copy of this spreadsheet, administered weekly, usually does the trick. Takes about 5 minutes to fill out.